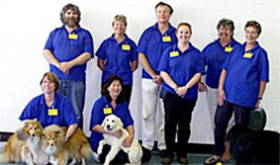 Animal Companions is a West Australian, non-profit organisation started by volunteers in 2002. We currently have over 100 members in Perth and south west WA. 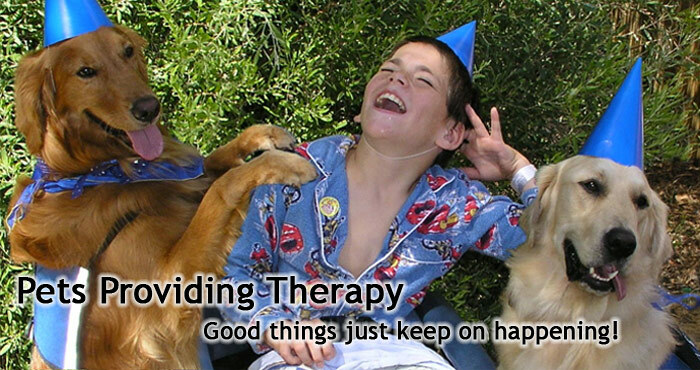 We provide therapeutic visits with our pet dogs to people in nursing homes, hospitals, special needs facilities, psychiatric units, prisons and other facilities. We have a long waiting list of volunteers wanting to join in 2018 and are not currently taking any new applications. Please help us bring joy and happiness to those in need by supporting us now!